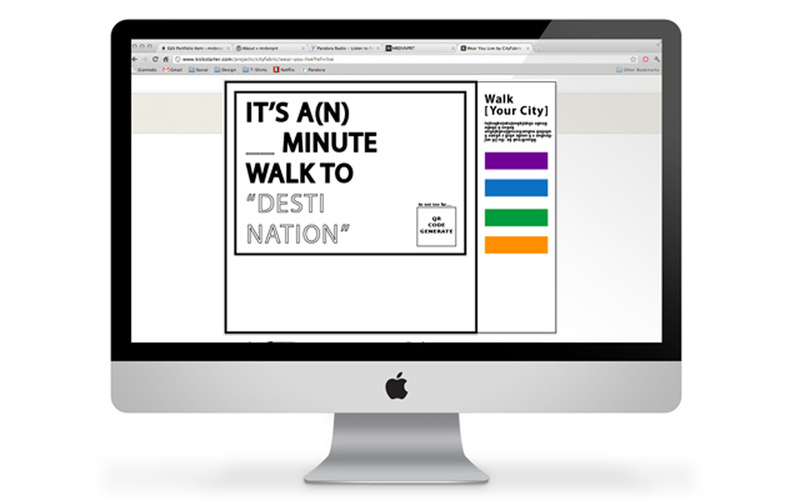 an architecture: Guerrilla Wayfinding - Walk Your City. Guerrilla Wayfinding - Walk Your City. 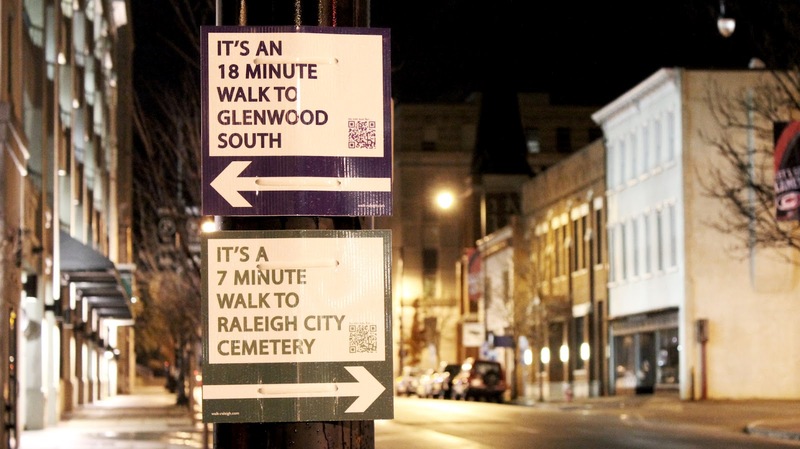 Walk Your City is a network of DIY signs around town - called guerrilla wayfinding - which should help citizens discover how to walk across their city. People can make their own signs just in a view clicks. Sign show the walking minutes, the destination, a QR code, a directional arrow and color code for the type of destination (i.e, green for open space). Walk Your City believes that "everyone should have the choice to be a pedestrian in their community. Walking is not scary, but in some cities and places it can seem that way." See the kickstarter project page or vistit walk-yourcity.com and discover the possibilities of walking.